We develop and manufacture our product line ourselves. to make our products in-house. We support our instruments for 10 years post sale, the most any Indian manufacturer can promise. repair & replace anything and everything in our product. resulting in customer satisfaction and loyalty. Used in industrial & medical radiography, Opacity of Foil stock like paper, films, cloth, plastic sheets etc. 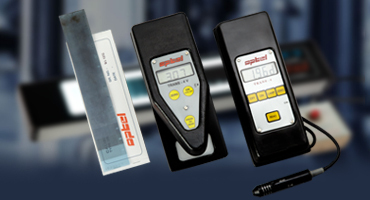 Measurement of coatings in fields of anti-corrosion, electroplating, painting of engineering products, automobiles etc. 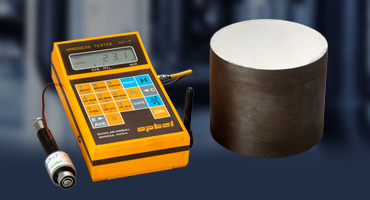 Measurement of in-situ hardness on dies & moulds, large & heavy work pieces, shafts, bearings etc. 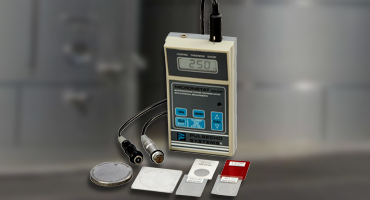 Pulsecho Systems & Optel are SSI Units making highly reliable instruments for maintenance and upkeep of industrial units and plants. 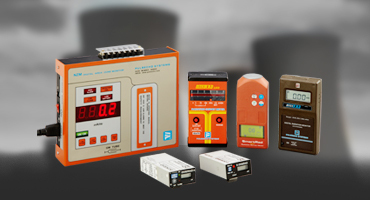 Our main products are for preventive and predictive maintenance and quality assurance. 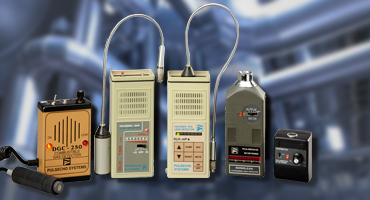 Pulsecho Systems was established in 1976 with a team of 3, in a small room. 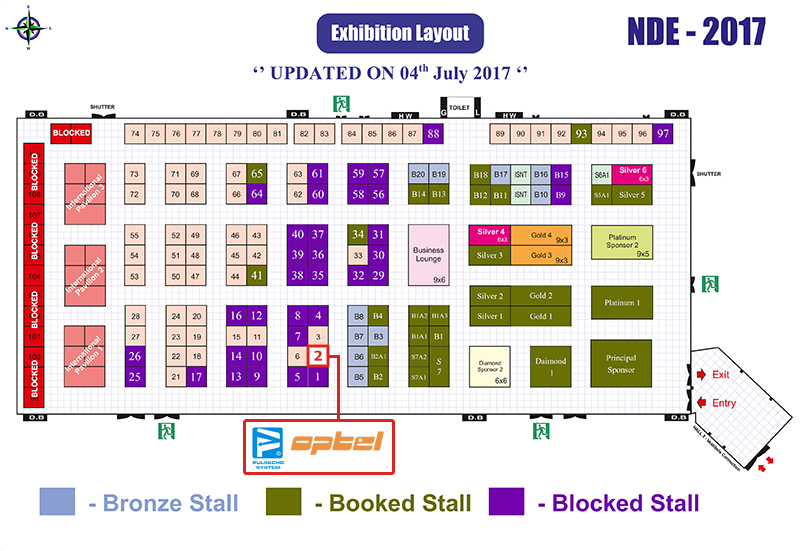 We have come a long way since and have been pivotal in introducing a number of products in India. 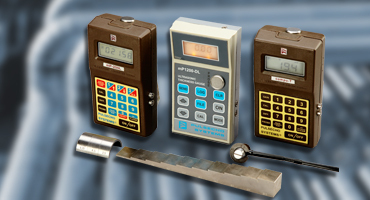 We were one of the first companies to manufacture digital thickness gauges, Radiation survey meters, Densitometers, Hardness testers amongst others. We now have a range of 30 plus products with a wide customer base of over 2000 customers. In-house designing & manufacturing of our products is what makes us stand out from other companies. We take pride in our expertise to innovate and create new products for the industry. Our rich history and experience gives us a unique insight in developing better products. Being the engineer and manufacturer, after sales service is a breeze for us. We promise 10 years of product support post sale. We back our products like no other company does. As an Indian company we place high regard in servicing and repair of instruments. We know our products inside out and this ensures the instruments go back to the customer as good as new. 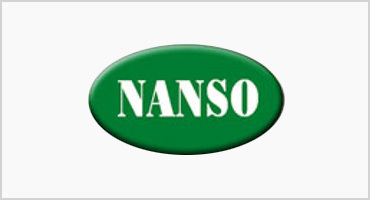 Participated in NANSO 2017, on the april 29th to 1st may 2017. 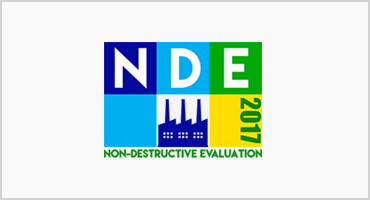 Participating in NDE 2017, at Chennai on 14-16 December 2017 Stall No: 2.